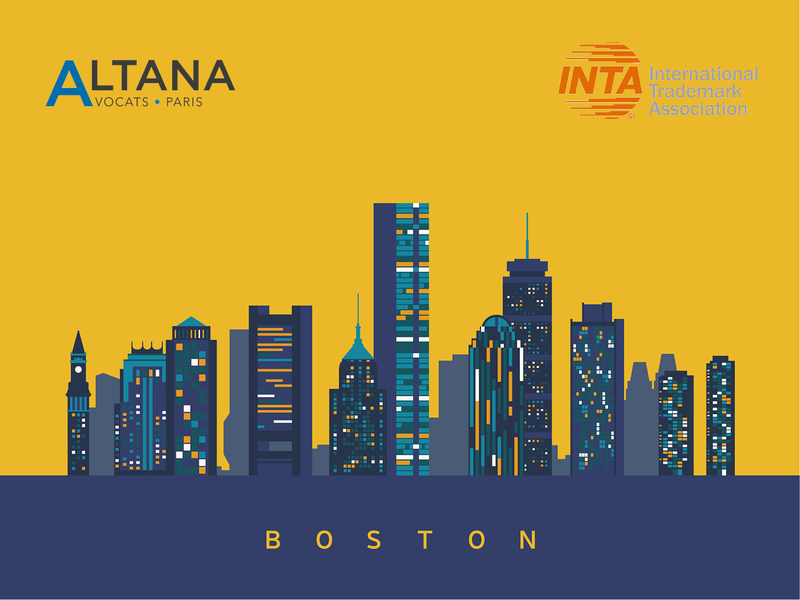 Altana’s Intellectual Property team will be attending the 141st Annual Meeting of the International Trademark Association (INTA) in Boston, May 18-22, 2019. Frank Valentin, Pierre Lubet, Jean-Guy de Ruffray and Charlotte Hébert-Salomon look forward to seeing you there! What expertises are you interested in? Employment Law Newsletter: "Yellow Vests" and Emergency Economic and Social Measures: What Impact for Businesses? Employment Law Newsletter: Gender Equality: A New Momentum?